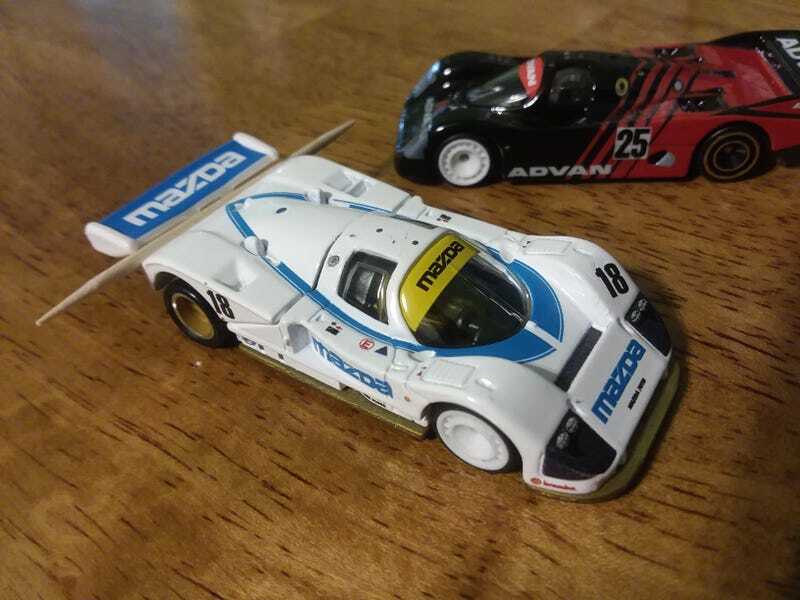 HW Mazda 787B Bent Wing Fix? All the new Circuit Legends Mazda 787Bs have a bent rear wing. The wing is made of a soft rubber that I think is supposed to hold the engine cover on. Edit: Removed the toothpick and after a few minutes it went back into it’s crooked shape. Will try Egg’s method of heating it up later.